Still need to travel around for business affairs, conference or training? Then, probably, you are out. Why not drop this time sensitive and money consuming way? Here, you can turn to our video conferencing software, which break the time and district barrier that enables an easy, fast and reliable online meeting between you and other parts involved. As one of the dedicated web based video conferencing solutions, online meeting software delivers a flexible and comprehensive solution for all industries, departments and organizations including companies of all sizes, government (federal, state or local), educational institutions and financial department etc. VCon-HD Client is the most powerful web conferencing solution for education, training, meeting, webinar, presentation, tech support, etc. 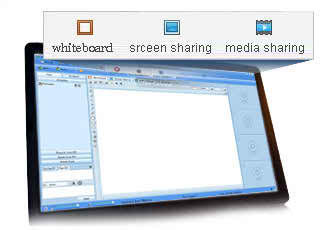 Start a web conference at any time and share your screen or files by clicking the share button. It’s easy to make everyone be in the same place from anywhere in the world. What can online meeting software give you? 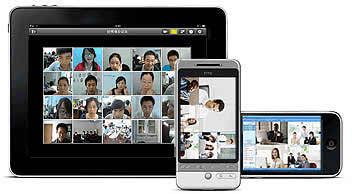 Video meeting software enables you to host video conferencing around the world. Generally, it can broadcast up to 16 parties at the same time. But if you need to broadcast more than 16 parties, you can broadcast by turns. 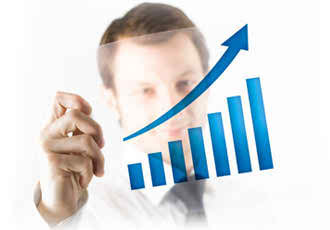 Online meeting software can eliminate time and distance barrier. No matter you are living home and abroad alike, you can always communicate and collaborate with anyone, anytime you like using the powerful video conferencing software. To facilitate small group collaboration and discussion, the host can use Breakout Rooms to split the main conference room into several small conference rooms. The small conference room shares the same features of the main one. Online meeting software enables effective deployment, management and team communication, collaboration and cooperation to greatly contribute to work efficiency and business productivity without frequently traveling around to meet face by face. Online video meeting enables effective deployment, management and team communication, collaboration and cooperation to greatly contribute to work efficiency and business productivity without frequently travelling around to meet face by face. 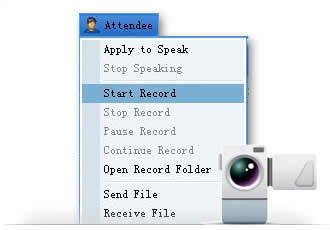 Two meeting recording methods provided: SD video recording and HD video recording (up to 1080P). Depending on your requirements you can choose any of them to record the whole meeting process or your desired part of the meeting. Vcon-HD video conferencing software enables effective deployment, management and team communication, collaboration and cooperation to greatly contribute to work efficiency and business productivity without frequently traveling around to meet face by face.